Welcome to The CMA Show! In every episode we go inside the minds of the most successful Management Accountants i.e. CFOs, Corporate Controllers, VPs of Finance so you can learn how to move up the ranks just like they did. 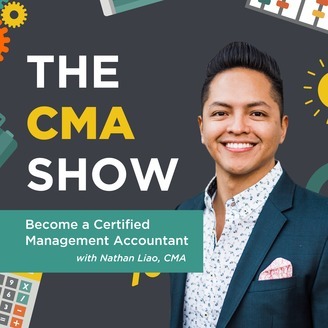 You'll learn the aha moments that led them to where they are today, lessons learned along their career trajectory, and how you can replicate their success. 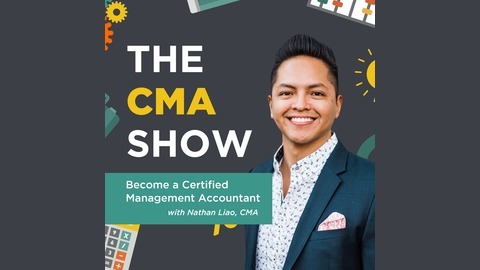 The show is sponsored by CMA Exam Academy, the instructor-led prep course helping professionals around the world pass the exam and earn their Certified Management Accountant designation.